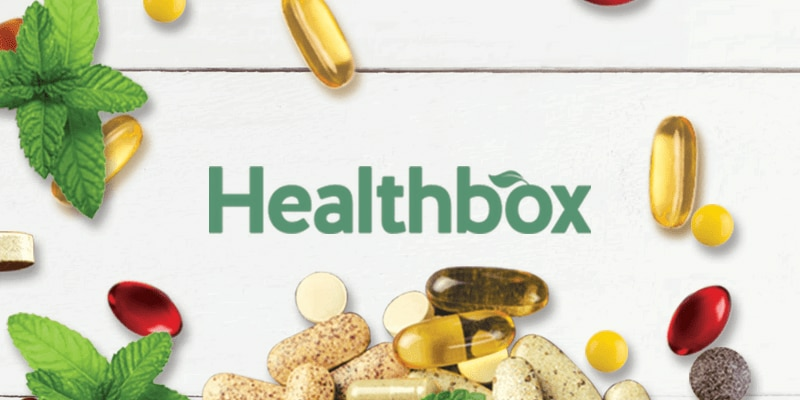 Our most innovative service yet, Healthbox is designed to make it easy and convenient for you to stay healthy. Got questions or need any help? Visit our FAQ page for answers to some common questions. Want to speak to our friendly team? Here’s how to contact us.